"The 145 kg that remained were bought by wholesale dealers, butcher shops, and restaurants," said the ministry on Saturday. 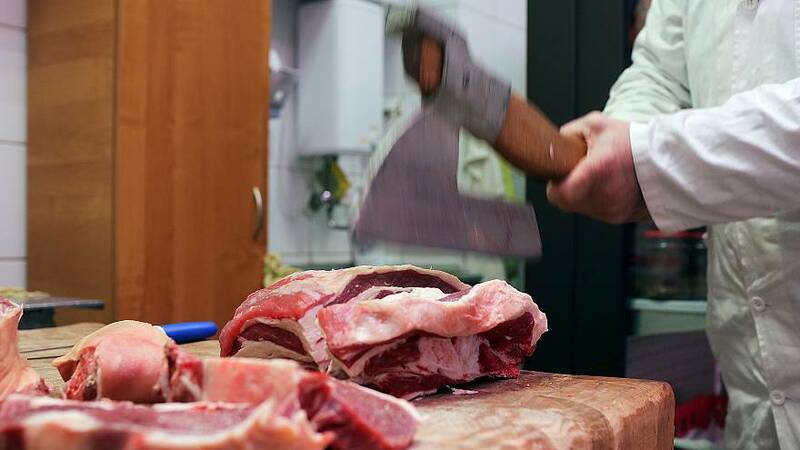 These companies don't sell the meat directly, said the ministry. According to Poland's chief veterinarian Pawel Niemczuk, 2.7 tonnes of meat from the sick cows were exported to ten EU countries. "A team of European Commission auditors are being deployed to Poland on Monday to assess the situation on the ground," a Commission spokesperson said during a press conference, adding that the problem may concern 14 EU countries in total.